Legendary instrumental trio Dirty Three will boldly break cover in February 2012 with a remarkable new album, “Toward The Low Sun“, on Bella Union records. Toward The Low Sun is the product of the most ceaselessly creative period in the band’s career, in which Jim White, Mick Turner and Warren Ellis have relentlessly made music in different permutations and locations around the globe. No other Australian band has ever impacted on international music in such a subversive fashion. This is a band that exists within itself and outside of itself, generating a massive (and massively influential) body of work. Mick lives in Melbourne where he has built his own studio space, developed a fine reputation as a visual artist and released the Blue Trees album alongside the occasional Tren Brothers release. Jim is based out of Brooklyn but endlessly tours the world, recording and/or performing with the likes of Cat Power, Bonnie Prince Billy, Nina Nastasia and PJ Harvey. Warren resides in Paris, though is regularly to be found touring with the Bad Seeds and Grinderman or working with Nick Cave on soundtracks for such films as The Assassination of Jesse James by the Coward Robert Ford, The Proposition and The Road. He recently made his acting debut in the film Médée Miracle, alongside Isabelle Huppert. 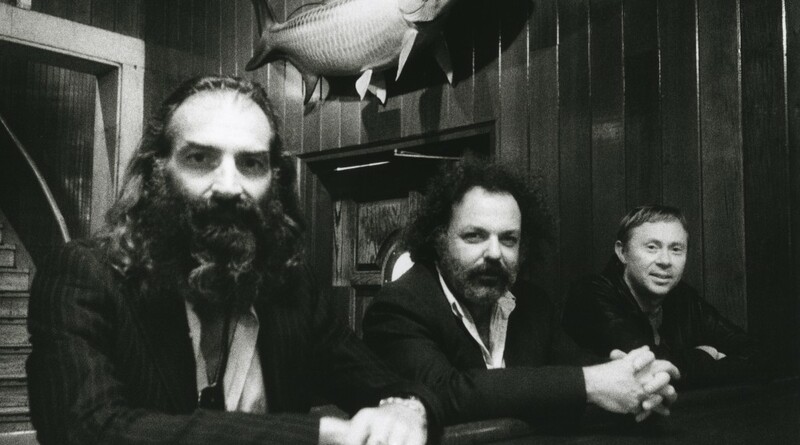 Dirty Three’s live appearances over the past few years reflect the band’s standing on the international stage. All Tomorrow’s Parties invited them to curate a three day event in the UK, and the band has also played at ATP festivals in Japan, Australia and the USA. However, all of this frantic creativity and activity is now merely an exotic backdrop to the release of the new album Toward the Low Sun. A return to the mothership was inevitable. There is a certain magic that can only be invoked when these three elements are brought together. Nothing else sounds like the Dirty Three. They are one-off phenomena. As Warren Ellis says: “There is a dialogue within the group that we are all still keen to explore”. Toward The Low Sun is not a cosy, nice-to-be-back, return to the comfort zone. There is an energy and a raw excitement evident from the first electrifying opening moments through to the album’s finale. In Warren’s words, “Dirty Three has always been about the way we play together and feed off each other. We wanted this one to be a return to the more improvised and instinctive approach of the earlier recordings”. And indeed Toward The Low Sun sounds like a first ever recording, a punk avant-garde art-jazz record! And for all their incredible music of the past, the Dirty Three have never seemed more relevant. Toward The Low Sun is produced by Casey Rice and Dirty Three and was recorded in Melbourne at Head Gap studios and mixed at Sing Sing.